Double Cross Lyrics has been written by Happy Raikoti. 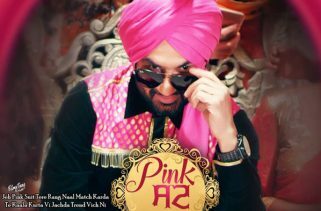 Ammy Virk is the Singer of this latest Punjabi song. 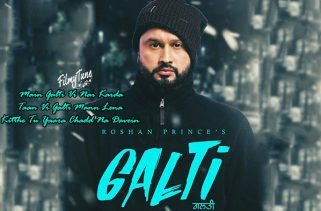 The Music is composed by Ikwinder Singh. 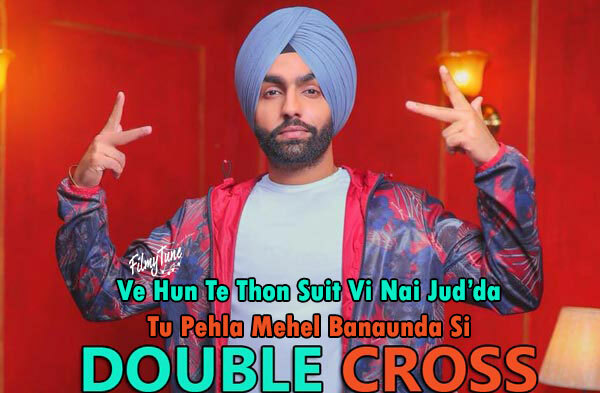 Double Cross Song is starring Ammy Virk. 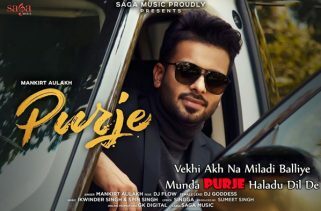 Sukh Sanghera is the Video director of this new Punjabi song.